Easy Signs Inc Deal of The week. Is exhibiting at trade shows in your future? Use the tips for trade show displays in this article to create trade show displays that will engage people and get them interested in your products and services. 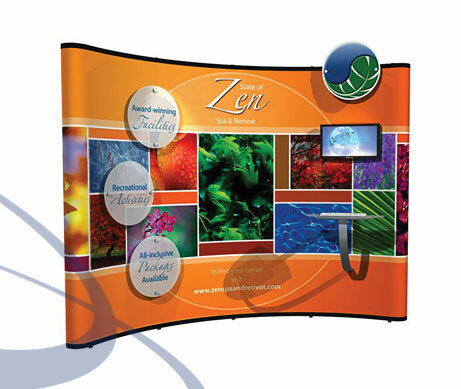 The quality of your trade show displays will make or break your trade show experiences. Exhibitors new to trade shows tend to focus on the flashy, they want to create trade show displays that will draw crowds, It’s not the number of people your trade show displays draw that matters; it’s whether or not your trade show exhibit engages them when they’re there. Use interactive trade show displays, such as quizzes, computer games, contest draws, scheduled demonstrations, it doesn’t need to be fancy to draw people’s interest and get them to cluster around your trade show display rather than the others. Having some kind of prize draw or contest as part of your trade show displays is a great way to collect contact information from booth visitors, You’ll want to have a good supply of color fliers and brochures as well as order forms, price sheets and business cards that you can hand out to trade show display visitors so it will be easy for them to find all the information they need about your business later. There are lots of ways to improve your performance at trade shows. 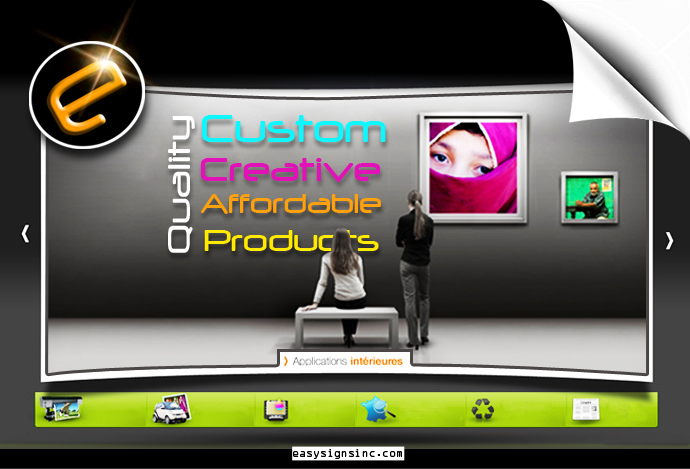 But a lot of trade show improvement methods come with hefty price tags, we at Easy signs FL can save you up to 70% off. Trade shows can be an incredibly effective promotion and sales tool for small businesses, YouTube videos are a great way for exhibitors to promote their presence before, during, and after a trade show. You got to Learn how shipping your trade show display to the show’s advance warehouse can save you time, money and aggravation compared to shipping direct to show. Many businesses find that trade shows are a great way to attract decision-makers, influence purchasing decisions, provide a point of contact for new customers, get in front of key media influentials and build a positive brand image Trade show displays represent a great platform to accomplish your goals with these key, A bit of upfront planning will ensure that your display attracts trade show attendees and conveys the right kind of image and message. Allow enough time to select, design and build your trade show display. Timelines differ greatly depending on the size and types of displays you are considering, Once you nail down your trade show booth number on the show management map, be aware of any booth rules and regulations that apply such as height limitations and any obstructions on show floor before planning your booth design. Trade show attendees usually turn right when they first enter the trade show exhibit hall and they look up, be sure to make your booth visible with dramatic overhead signage. An advertising billboard is a poster. If well designed, it will be attractive and engender a lasting impression; earnest but not boring . Importantly, it sboring . Importantly, it should shout out to you – “buy me!” or you would think “I want that!” Similarly, in using posters to convey technical specialist information advice, they shoulwant that!” Similarly, in using posters to convey technical speciaconvey technical information , they should be designed such that readers think “Yes!” or “I see!” and leave with the impression that they see!” and leave with the impression leave with the impression that they have learnt something new . Ultimately , poster design is a personal matter and different individuals will have different views on how best to present certain information present certain information. Vinyl is composed of two simple building blocks: chlorine, based on common salt, and ethylene from crude oil. the resulting compound ethylene dichoride is converted at very high temperatures to vinyl chloride monomer (VCM) gas. Through the chemical reaction knows as polymerization, VCM becomes a chemically stable powder, polyvinyl chloride (PVC) resin. PVC (Poly vinyl chloride) resin is the key ingredient in vinyl, however by itself it’s very hard and brittle plastic material. additives such as plasticizers, stabilizers, lubricants pigments and processing aids change the PVC’s physical properties and make it flexible. There are many different models of banner rollers and stand available, but do you know the difference? The media that a banner stand graphic is printed onto is a main issue that dictates the ultimate cost to the purchaser. 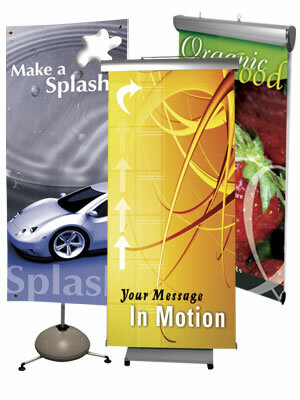 Economy banner stands are usually printed either onto thick paper then over laminated, or banner material . A paper print should have a fairly high print resolution with vivid, sharp graphics, but paper printed banners tend to tear very easily, even when overlaminated. These are really only usable for non-permanent use and will not last for more than a handful of uses, Vainly banner are durable yet prone to coming apart at the edges. 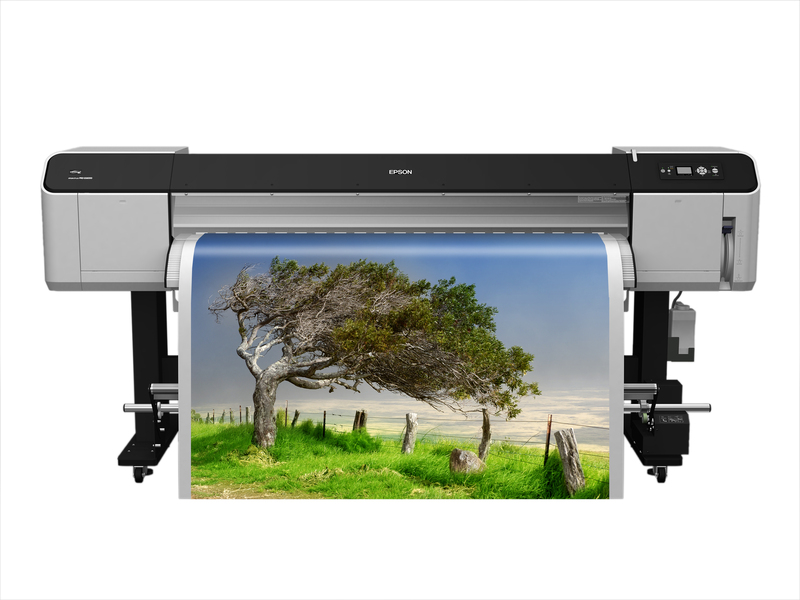 The print is also usually of a lower grade than a standard wide format professional printer. The banner stand are also major factors in the cost of a stand. There are various companies which are dedicated to manufacturing exhibition stand, many from Europe and China, Stands made in China are mostly mass produced and may be manufactured to a lesser standard than European stands. This will be reflected in the cost that you ultimately pay for the stand. The aluminium that is used may be lighter and the stand less sturdy when it is assembled. These displays rarely last more than a few shows without a technical problem but they are usually the least expensive available. If you need a display for only a single exhibition and you simply need a banner to add a some interest to your display at a low price, then an economy banner stand may be your best. Banner printing comes with a specific set of considerations most marketing materials don’t have. so you have to exercise proper planning to ensure your banner marketing efforts transfer from the screen to the banner seamlessly. Banners should be both great looking and durable, which is why 13-ounce matte white vinyl is an excellent choice for your banner material. For windy applications, a 9 ounce mesh vinyl will prevent your banner from being torn and still retain the high-quality appearance of vinyl. Large format backdrops used for theatrical productions should be self extinguishing and flame resistant, and conform to National Fire Protection Association standards, which is why non-reflective NFPA compliant, canvas is a great choice for such applications. For banner longevity, 3M solvent based UV cured inks are fade resistant for years of reuse. Depending on your banner usage, you should choose between a hem and grommet finish or a pole pocket finish. Hem and grommets let you tie down your banner so it stays put with minimal effort. For a classier look, pole pockets allow you to slide your banner over poles for street-side holiday banners, indoor overheads and campus applications. You’re not going to get a hardcopy proof for your banner. Instead, your printer will offer an electronic proof. Make sure you check it carefully for any mistakes in text, imagery or colors before going to the printer. 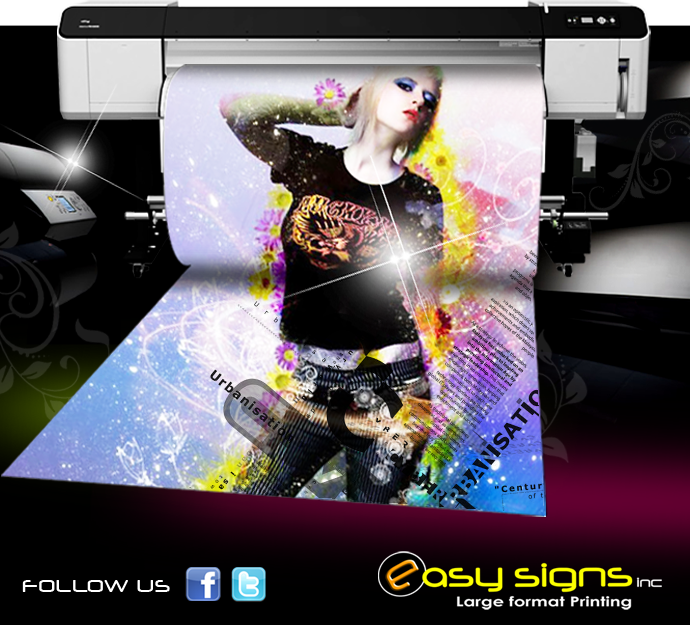 Banner printing is an excellent way to get your message out to a large audience in short time. , so follow these banner printing techniques to make sure you get it right the first time around. order in bulk to reduce your price per banner. If you’re going to be using the same banner in more than one place at the same time, This is especially relevant to campuses and cities that hang dozens or even hundreds of the same banners throughout their respective territories on a seasonal basis. but basically it’s water, all you got to do is sprry water on the back of the picture and let it dry. we put our clients best interests first. Learn how to stretch fine art canvas paintings from the experts at Easysigns inc.com we have our own methods. we do print on canvas and framed it.